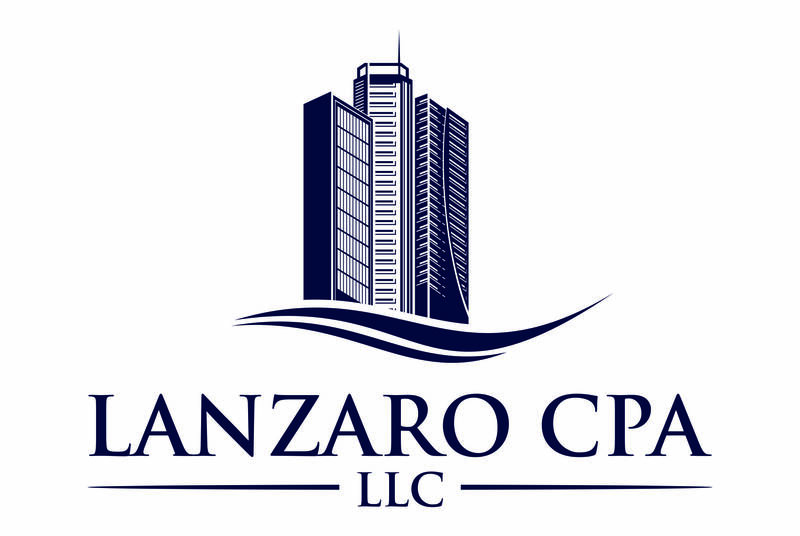 If you are a new investor looking to get started in real estate, Lanzaro CPA wants to help you become successful. We designed a beginning investor package just for you which includes all of the tax information you need to become a successful investor and save thousands of dollars a year on your taxes. ​The physical and digital version of "The Tax Smart Landlord" tool kit - CPA Ted Lanzaro's Flagship tax product for real estate investors which includes three bonus reports and spreadsheets and checklist tools for every major scenario investors face. 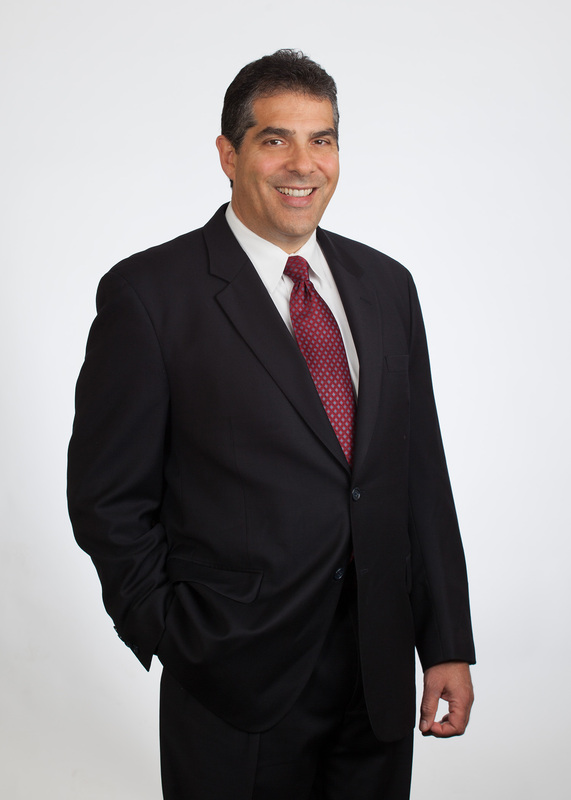 ​A one hour tax return review and tax planning consultation where CPA Ted Lanzaro reviews your unique situation and develops tailored tax strategies and entity structuring options to maximize your savings. Access to our monthly "real estate experts" teleconferences - interviews and learning opportunities with professionals in all aspects of real estate investing - legal, insurance, mortgage lending, hard money lending, self-directed IRA's, tax engineering studies and much more. Access to continuing tax laws updates - always know what's new for investors and how it affects you as long as you are a client. Your total investment is $1,000 annually. To get started, click the payment button below.